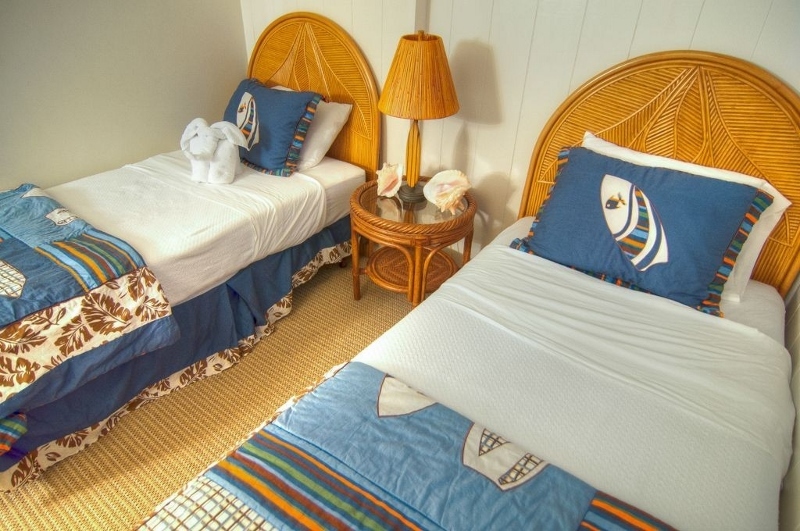 Kailua Ohana – Luxury Vacation Homes, Inc.
Kailua Ohana is a charming beachfront cottage located on Kailua Beach! 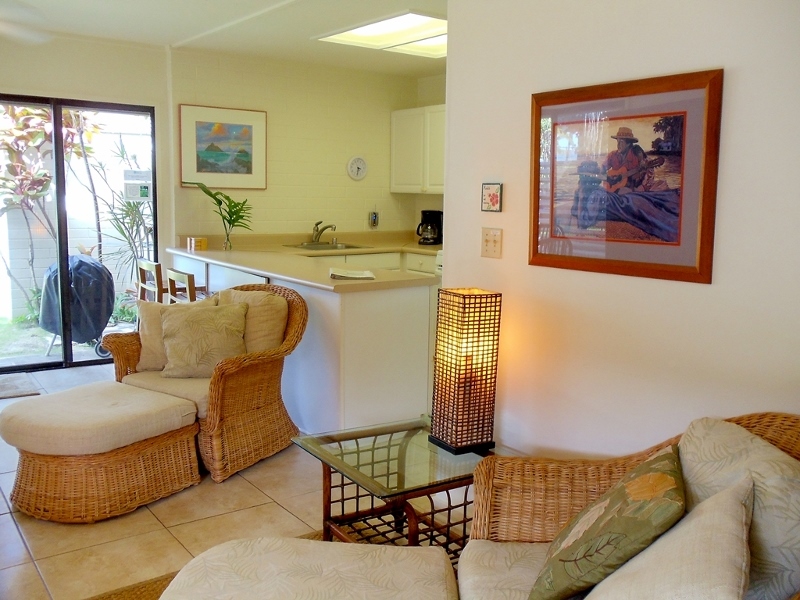 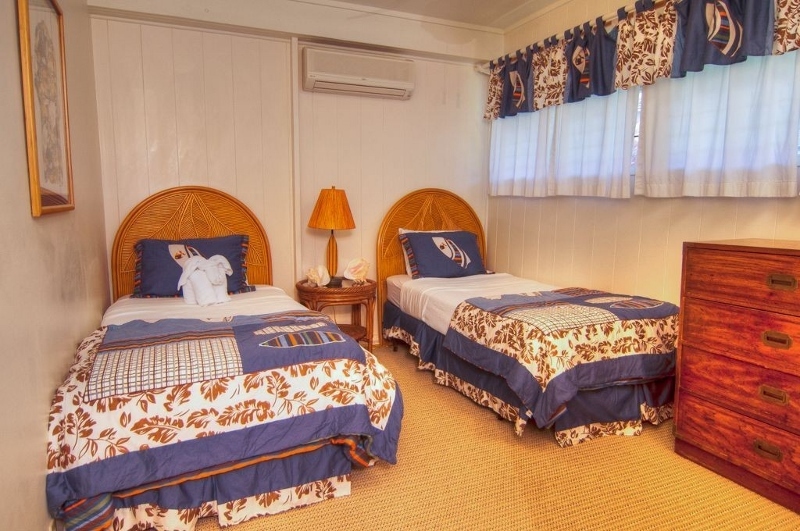 This delightful 2 bedroom/1 bath vacation rental cottage puts you right in the middle of world renowned Kailua Beach. 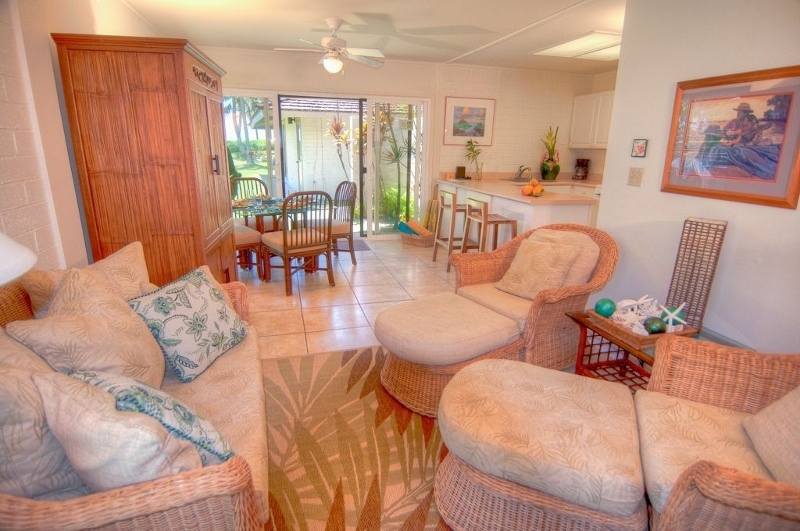 Enjoy ocean views from your living room. 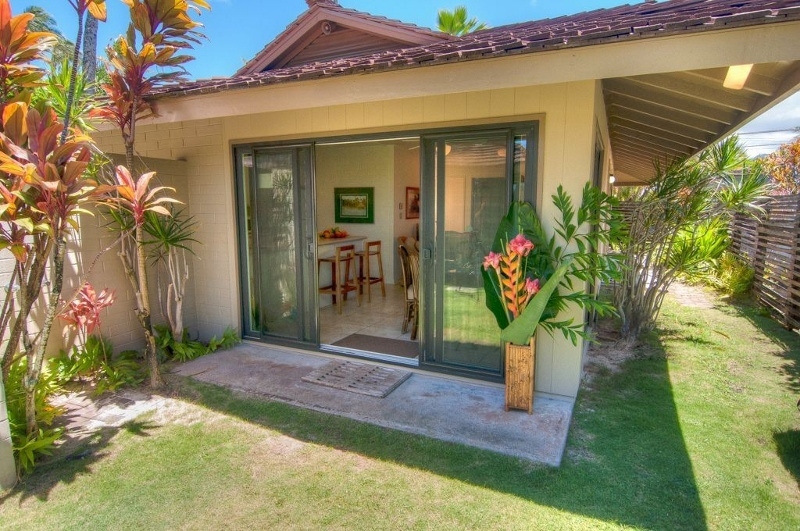 Step out your front door and walk across the lawn onto Kailua Beach, three miles of pristine white sand and turquoise water. 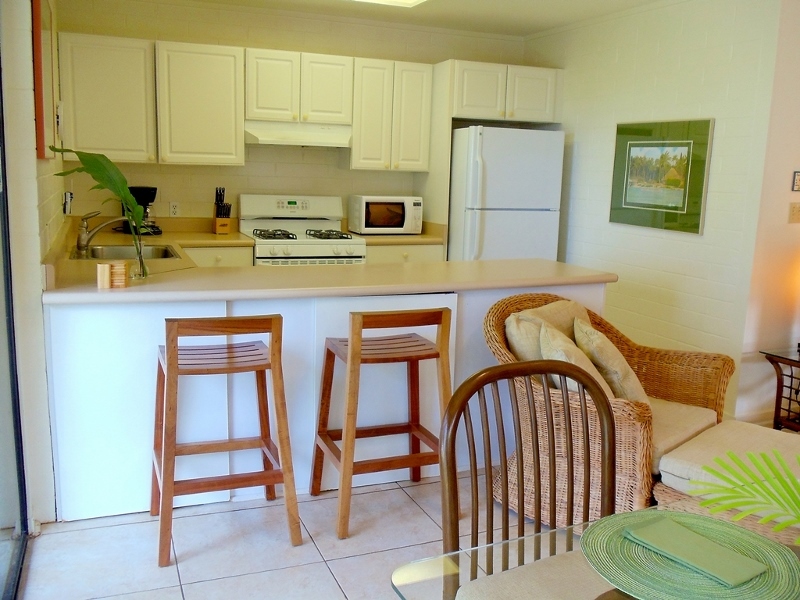 Wander down to the local market for lunch, and picnic under the palm trees. 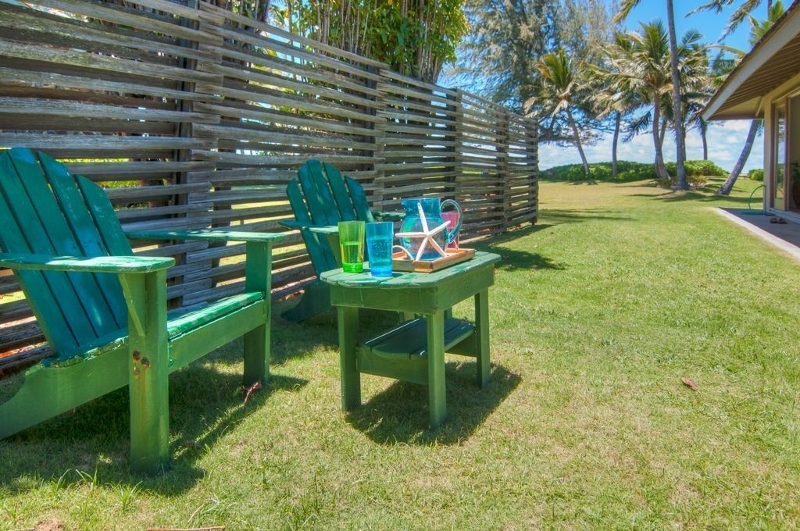 Rinse off in your tropical outdoor shower before settling in for sunset. 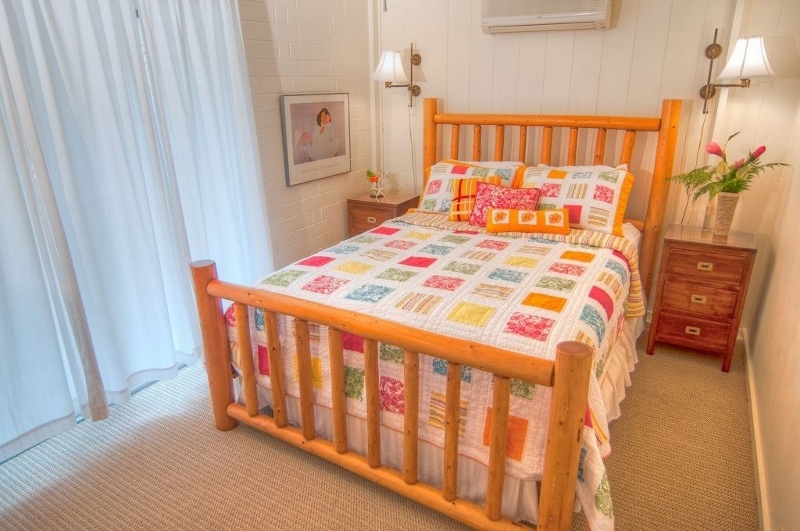 The cottage includes a complete kitchen, two lovely bedrooms with a/c units, one bath, and all the comforts of home! 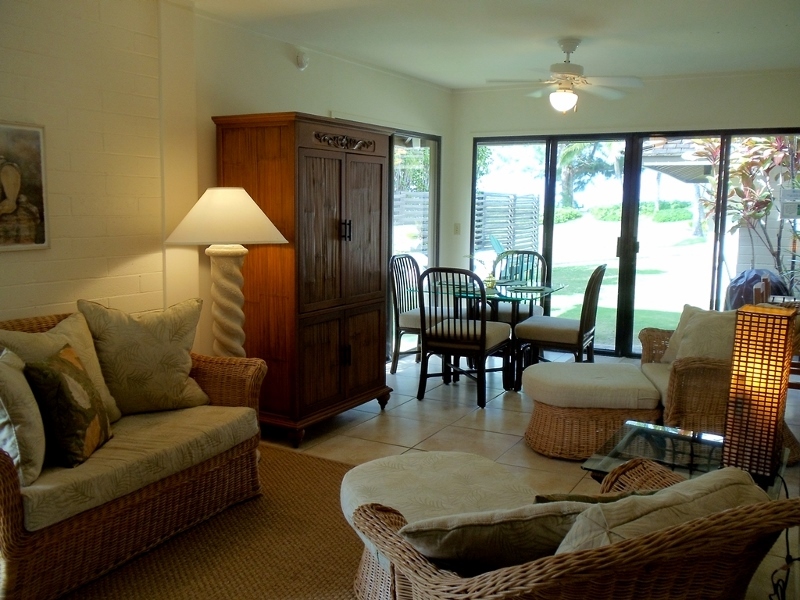 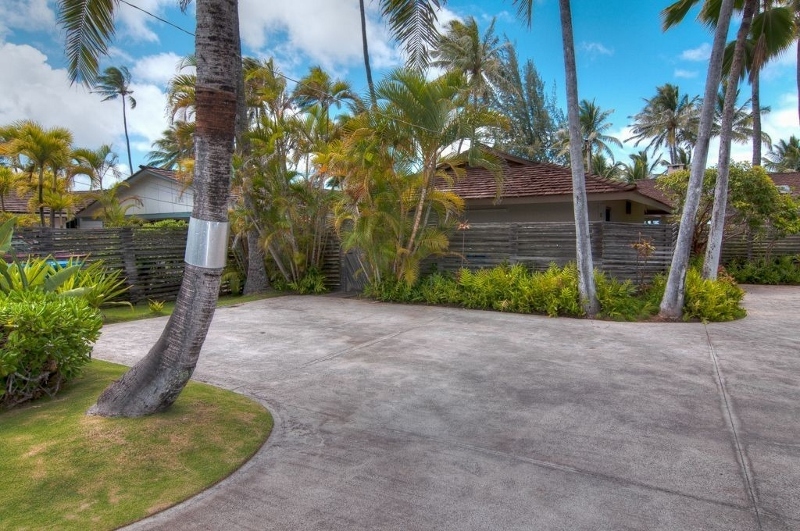 Kailua Ohana is a separately rented unit which shares a 1/2 acre beachfront property which also has a main 3BR house. 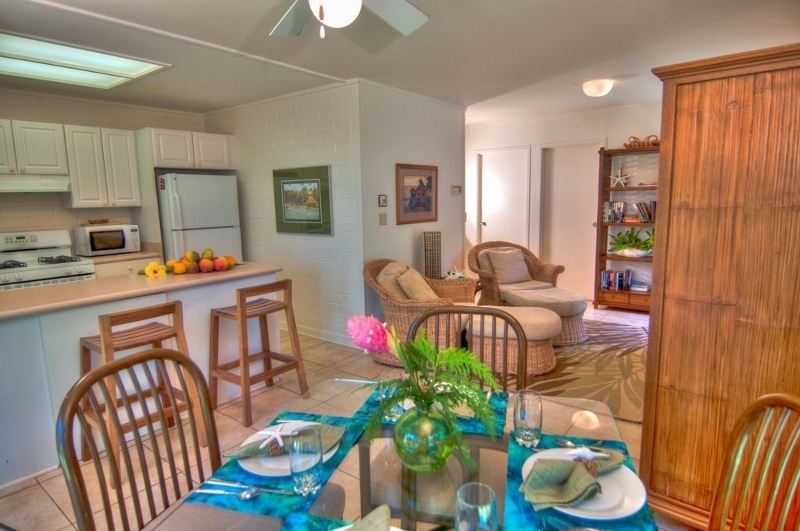 I've been to Hawaii many times before and stayed at various villas and I have to say Serenity Cottage was perfect for the surprise holiday I planned for my wife ( and would also be perfect for 2 couples sharing or a small family ). 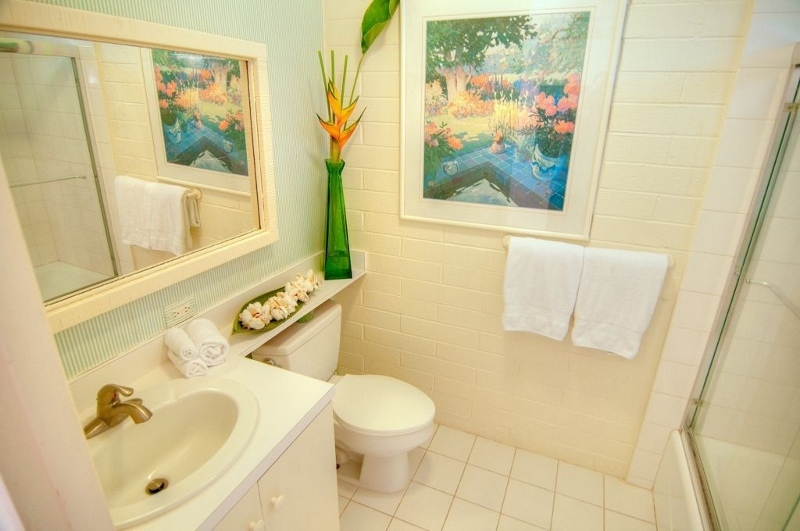 The facilities were exactly as described and exactly what we needed. 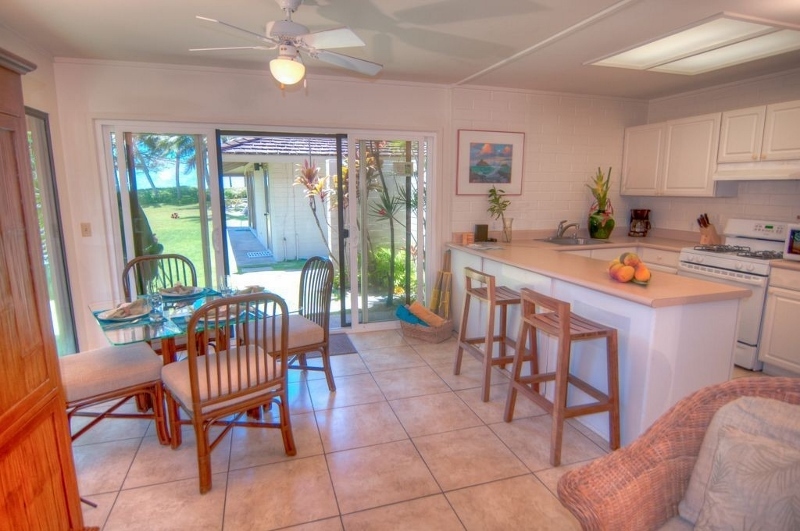 The location couldn't of been more perfect for ourselves. 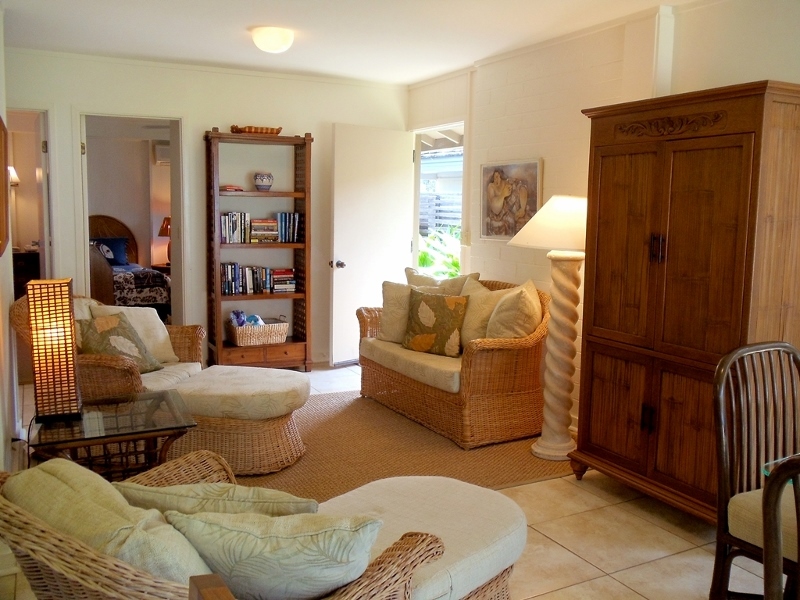 Located in a very quiet and tranquil area and a short 20 second walk across the lawn to the almost 'private' beach. 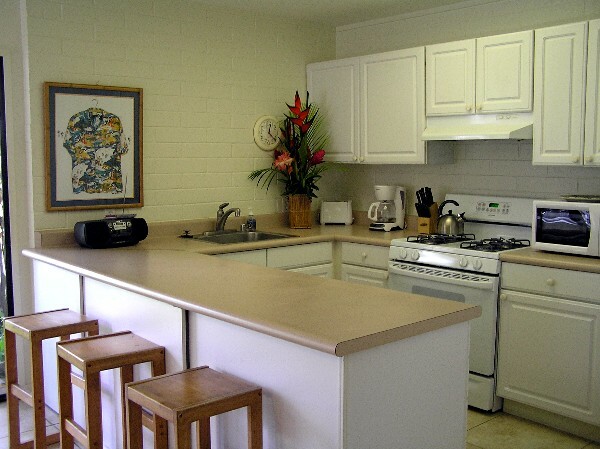 If you're after a peaceful, relaxing retreat but still want to be close enough to facilities ( short drive ), then this place is perfect.